Blue Fusion Digital, a internet marketing and reputation management company, has just been named one of the top 15 SEO companies in all of San Diego by UpCity.com. The article can be viewed on the UpCity website, where Blue Fusion is listed third among other local SEO companies in the area. The decision was made based on how each company represented themselves, along with their social media presence and a number of other criteria. Shane Hampson, President of Blue Fusion Digital, released the following statement on the company's placement in the article, saying "We couldn't be happier to be named a top 15 SEO company. We are happy because our clients are happy. With our company laying roots in Dallas, LA and San Diego we are excited to be continually growing and are looking forward to what our future holds." UpCity offers a small blurb about each of the winners in the top 15 category, along with a breakdown of the locality served, minimum monthly budget, services offered, types of clients served, and the types of businesses each San Diego SEO company worked with. To reinforce their position as a top SEO company San Diego businesses can rely on, Blue Fusion is currently offering a free SEO audit to potential new clients. The audit is 45 seconds long and requires a website domain name for competitors, a keyword, and a few other pieces of identifying information. This audit is followed by an on-site web audit, which takes place once a business becomes a full client of the firm. The second audit is more thorough, and examines title tags, metal descriptions, header tags, word count, broken links, coding errors, and more before creating a customized program to promote higher search engine rankings. 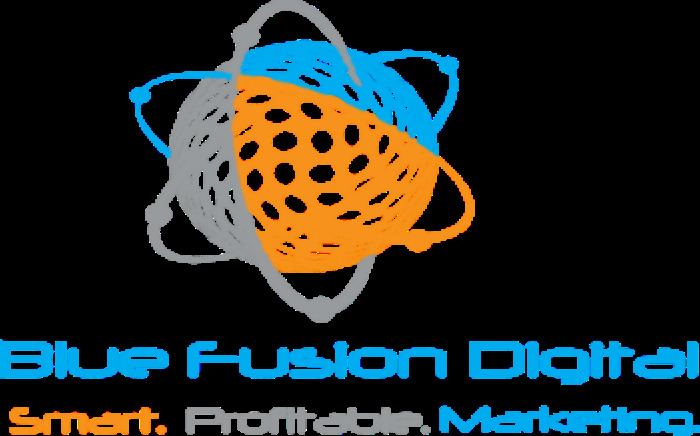 For more information on Blue Fusion Digital, or their placement as a contender on UpCity.com's Top 15 SEO Companies in San Diego, the company invites interested parties to visit them online or contact them via telephone (619)363-5003. Nominating on UpCity.com for all of their agency awards is free, and Blue Fusion has been candid in their thankfulness to have been nominated by clients and the community of San Diego.